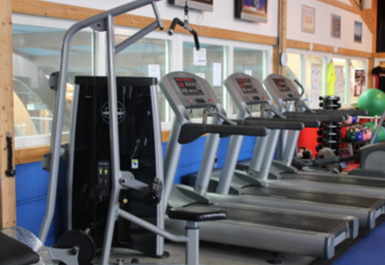 Please note that the pass only entitles you to access to the gym. There will be an additional charge for use of the Squash or Tennis Courts. 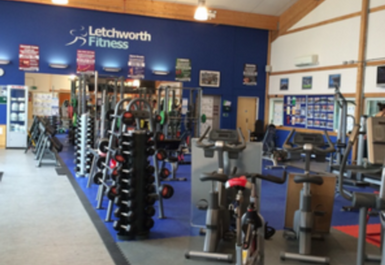 Letchworth Fitness is situated only 5 minutes from the centre of Letchworth in Hertfordshire. 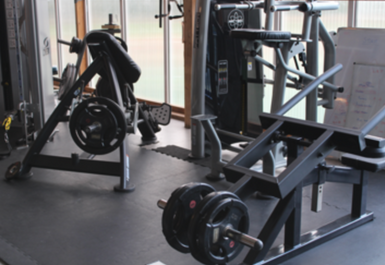 This site is located within Letchworth Sports and Tennis Club and the well equipped gym offers fantastic opportunities for everyone in a large, well lit room. 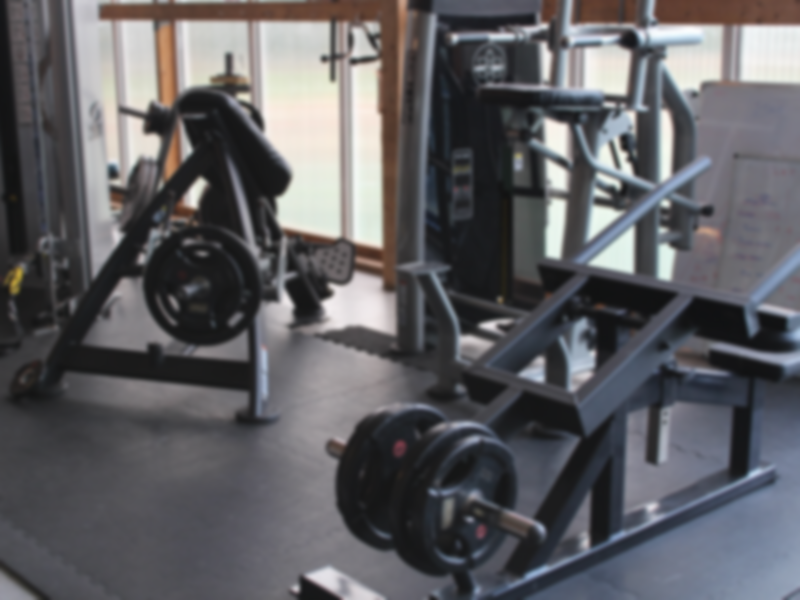 A full, state of the art, range of cardio, weights and functional equipment is available for all to use in this gym that caters for everyone's goals. There is an ever growing class timetable that is led by dedicated, motivated trainers which results in fantastic, hard working and fun sessions. Staff are always on hand to offer advice and assistance here. Ok range of equipment,good amount of free weights. 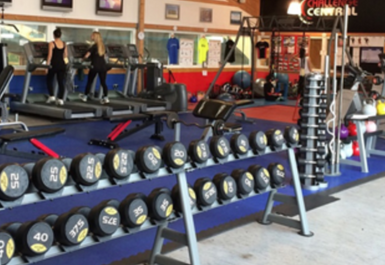 Well equipped gym attached to very nice racquets club. Very easy to use my pass. Strongly recommend. Hi Alexander, thanks very much for taking the time to leave feedback. We really appreciate the effort as it helps inform other users of our platform. We're glad you found the pass so easy to use and we hope you continue to have convenient, smooth visits using PayAsUGym in the future! Excellent gym. Arrived at 10am so i had the gym to myself. I went pretty late about an hour before close, so availability of the equipment was not an issue. I'm sure during periods this may differ as with most gyms. 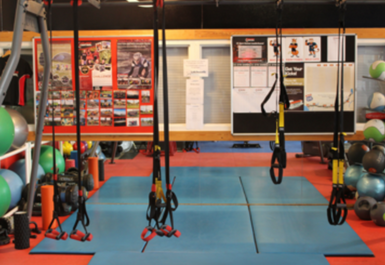 This is a great gym for people who want to workout and don't need the frills of a sauna/pool/spa. 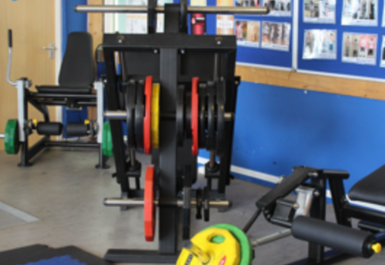 There is a great selection of free weight equipment e.g.three power cages/squat racks, kettle bells etc. We went in the mornings before work (7am) and no difficultly getting space. Highly recommend. Thank you for your feedback; we hope to see you in the gym again soon.